Follow the astounding story of flight—from feathered dinosaurs, to brilliant feats of human ingenuity to the adventure of future space travel. Feathers to the Stars carries you through the amazing story of how ancient evolution gave birth to animal flight, how humans used imagination and engineering to get airborne and how outer space is the next frontier. Come face-to-face with a 30-foot dinosaur, the Yutyrannus huali. One look at his teeth and you’ll understand why smaller dinosaurs with hair-like feathers learned to leap, and eventually glide to safety. 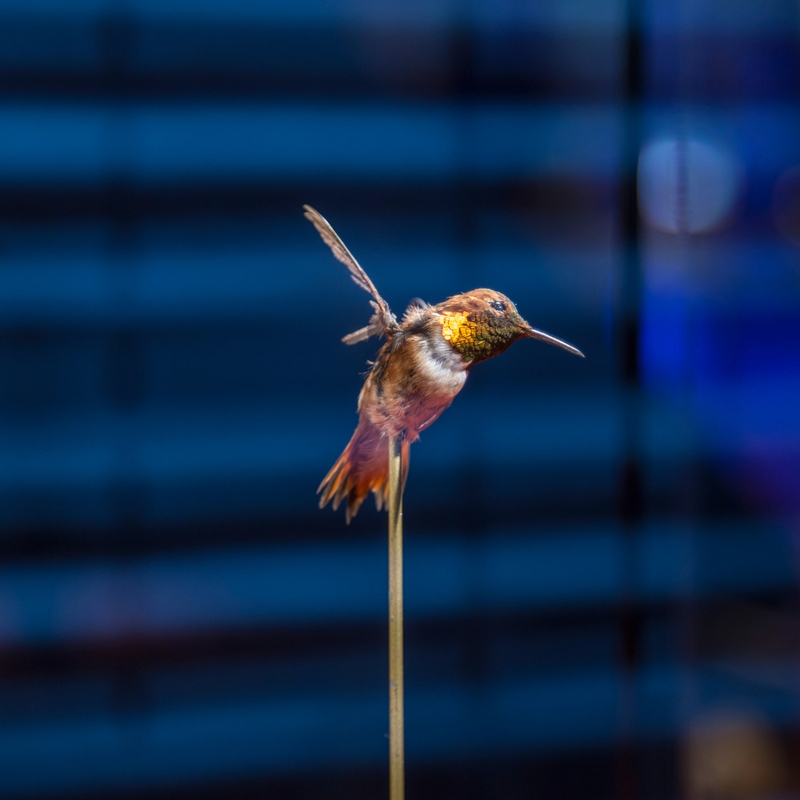 Explore interactive stations where handrails reveal the secrets of birds’ biomechanics, then witness how dragonflies and bats took flight, and how even some snakes and squirrels can glide for survival. Meet the daredevil inventors who pioneered human aviation by risking their lives to figure out the aerodynamic principles of thrust, drag, weight and lift. You can feel these principles on your own body when you try on different wing sleeves in a small wind tunnel, then use a launcher to experiment with paper airplane design. 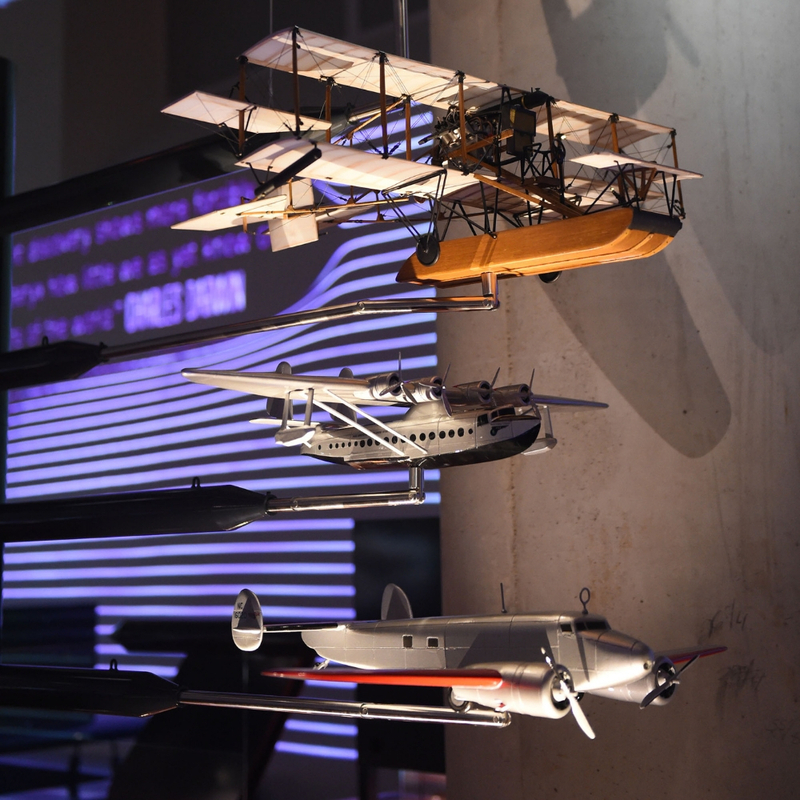 See how these ideas play out in nature—and in human history—as you wander amid models of deadly falcons and historical Miami aircrafts, and under a real military fighter jet. 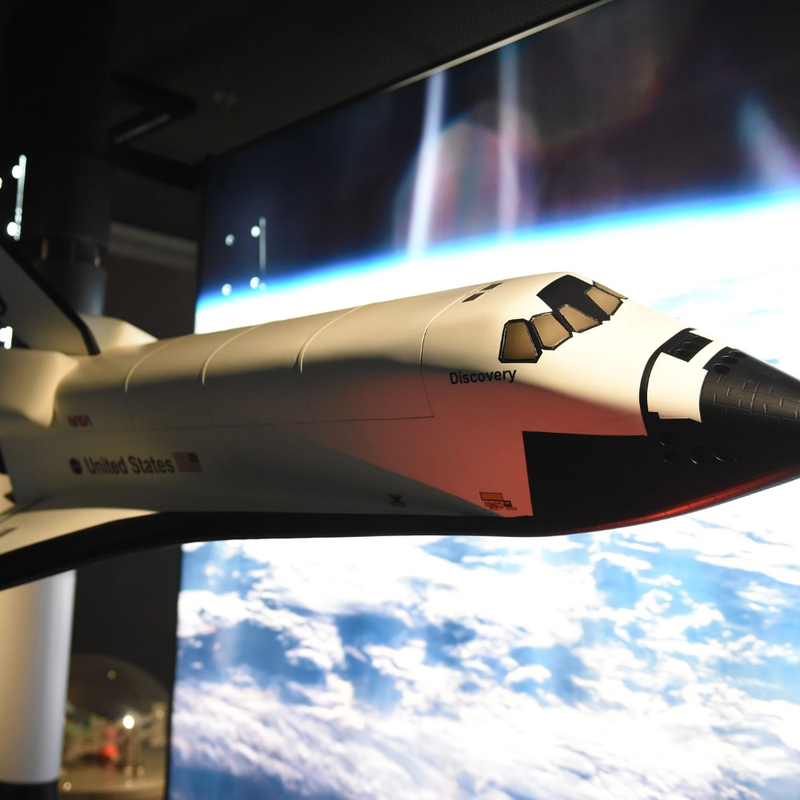 Build and launch your own air rockets and learn about the physical laws behind how rockets take off and breach the Earth’s atmosphere; virtually launch one of the Apollo space missions and use video game-like controls to land a spacecraft on Mars–it’s all part of the wonder of space travel. Though science fiction may seem far-fetched today, vivid imagination and ambitious thinking just might spark our future in space. See how the Voyager mission is already traveling between stars, and ponder the challenges we’ll have to overcome to carry humans to Mars or even the many planetary systems beyond. 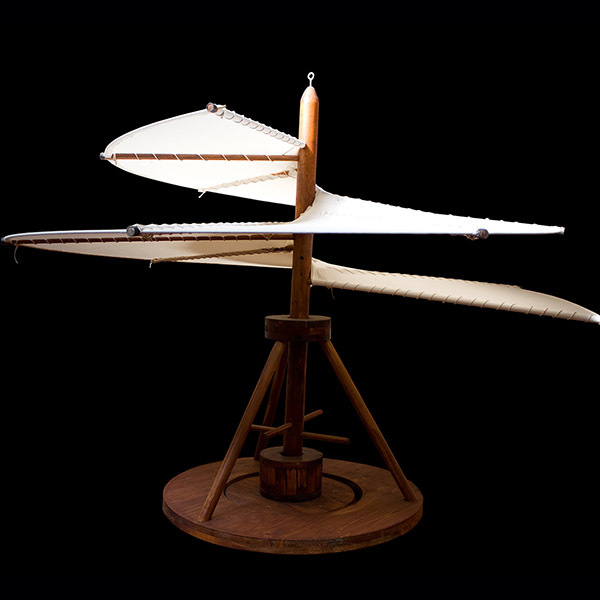 Leonardo da Vinci had an idea in the 15th century for a helicopter-like machine. He called it an aerial screw. Frost Science would like to thank the donors, organizations, advisors and developers who have supported the realization of Feathers to the Stars. Major funding for Feathers to the Stars was provided by: The Batchelor Foundation and Ms. Christine Allen. We are grateful to the following organizations and individuals for the loan of objects in Feathers to the Stars: Field Museum of Natural History, Chicago, IL; The Harvard Microrobotics Laboratory, Cambridge, MA; Kennedy Space Center Visitor Complex, Cape Canaveral, FL; National Museum of the United States Air Force, Riverside, OH; Smithsonian Institution, National Air and Space Museum, Washington, DC; The Cosmosphere, Hutchinson, KS; The SpaceLibrary.com and General Astronautics Research Corporation; Kevin Arrow, Miami, FL; Matt Simmons, Miami, FL; Beatriz Monteavaro, Miami, FL; Bookleggers Library, Miami, FL. Science Advisors: Dr. Pete Markowitz, Florida International University; Dr. Rafael Guzman, University of Florida; Dr. Gregory Erickson, Florida State University; and Ms. Angela Posada-Swafford, Science Writer. Content Advisors: Dr. William A. Searcy, University of Miami; Dr. Matt Lamanna, Carnegie Museum of Natural History; and Mr. Antolin Carbonell. Development Team: Dr. Jorge Perez-Gallego, Frost Science; Mr. Sean Duran, Frost Science; Ms. Lindsay Bartholomew, Frost Science; Mr. Kevin Arrow, Frost Science and Mr. Paul Orselli. Special Thanks: Allis Markham, Hal Peterson, Jamie Johnston, Tom Duran, Nathaniel Sandler, Barron Sherer and Gary Staab.